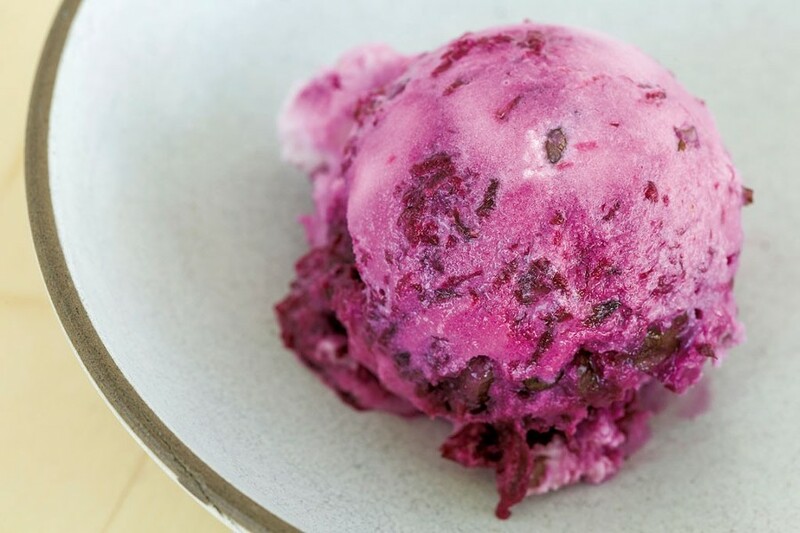 Beet Marmalade & Candied Black Walnut frozen yogurt at Scout & Co. In last week's feature "Table for None," we reported that, despite the closure of Bluebird Tavern, the rest of the Bluebird family was doing just fine. Turns out that was an overstatement. When we spoke to Bluebird PR rep Nicole Ravlin of People Making Good on Thursday, August 27, for that story, she didn't mention that the Bluebird Coffee Stop at the Innovation Center in Burlington would serve its final meals and cups of joe the very next day. The Coffee Stop will be replaced by the third location of Scout & Co., the fast-growing local coffee and ice cream chain, which should open later this month.